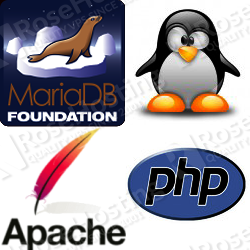 In this article we will explain how to install fail2ban on CentOS. Fail2ban is a free and open source framework developed in Python. It is an excellent and very helpful tool for stopping the endless brute force attacks on your services and preventing intrusions into your system. Fail2ban scans the log files on your server for repeated password failures and bans the offending IP addresses. 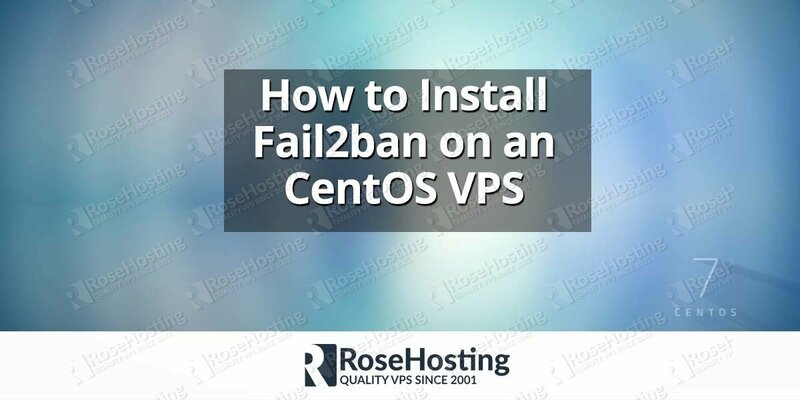 Installing Fail2Ban on CentOs is an easy task if you carefully follow the steps bellow. Fail2ban is not available by default under CentOS, so first we need to enable the third party EPEL repository. The next thing you will notice is bantime. 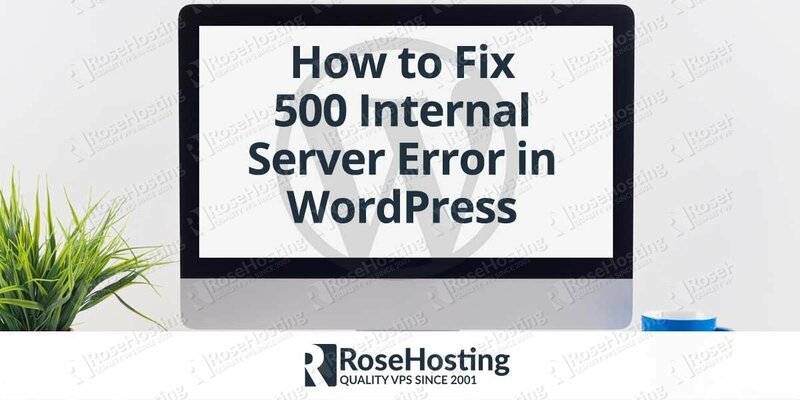 This number shows how long the IP address will be blocked for by the server in seconds. The default number is 600 seconds and you can decrease or increase this number according to your needs. maxretry is the number of failed login attempts before fail2ban bans an IP address. findtime is a time frame in which a host has to log in. This means that if a host fails to log in to some of your services in this time frame it will be banned. The default findtime is 600 seconds. This file also contains default sections with basic rules about a few services that can be monitored. 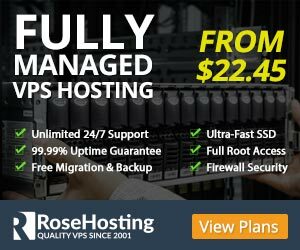 Of course, if you are one of our Linux VPS Hosting customers, you don’t have to Install Fail2ban on CentOS, simply ask our admins, sit back and relax. Our admins will install Fail2Ban for you immediately.